2013 USMS Spring Nationals @ Indy! Bill Pillmore had a fantastically successful weekend at the world-renowned Indiana University Natatorium and the USMS Spring Nationals. He came away with six top-10 finishes, with four of those times faster than last year’s efforts! Congratulations, Bill !! Previous Post 2013 Open Water Swimming clinics at Biltmore Lake! Next Post 2013 Lowcountry Splash Open Water racing! 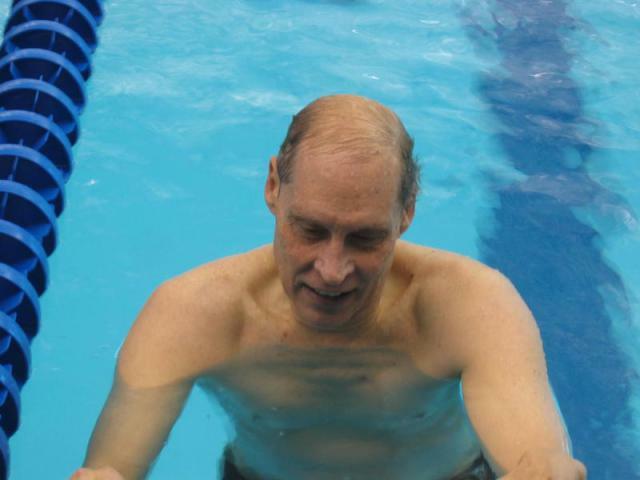 Way to go Bill…nice swimming! !